This wine won Gold at The Sommelier Wine awards in 2014. This is what they said “Ripe and concentrated. The oxidative style wowed the judges with its distinctive elegance. ‘Notes of blue cheese, chestnuts, almond and honey on the mouth,’ said Stefano Marro of Caravaggio Restaurant. ‘Dry and lean, with really pure, flinty, oxidative notes and a very fresh finish,’ said Matthieu Longuere MS of Le Cordon Bleu. Top organic producer Emiliana has produced a wine with a nose of jasmine tea notes with a touch of lychee. On the palate there are bright floral and mineral nuances with a lingeringly spicy and exotic finish. Great wine with a pleasing viscosity, the absolute essence of Gewürztraminer. Making full use of the relaxation of permitted varietals in Rioja, Real Rubio have created a blend of Viura, Chardonnay, Sauvignon Blanc, Verdejo and Malvasía. Fresh, clean aroma on the nose with soft, yet intense, fragrances, mingling the fruit and flower aromas. Long and intense. On the palate, a soft attack, opening up into a pleasant sensation which balances crisp acidity with a soft mineral character. Great with smoked fish and shellfish this wine really appeals. New from the Bousquet Organic winery in Tupungato, famed for the quality of its Malbec…we found they also produce a stunning vegan friendly Merlot! Rich blackberry and spicy black pepper, ripe plum and chocolate with a sumptuous, rounded finish, great structure and length. Fermentation with selected yeast at a maximum temperature between 25°C and 27°C for 10 days. 6 months in a combination of French and American oak and at least 4 months aging in bottle. This wine is made by the oldest winery in Valdobbiadene, Mionetto. A sommeliers treat! A blend of 70% Raboso and 30% Legrein from Friuli adds up to super fruity, off dry summer drink. 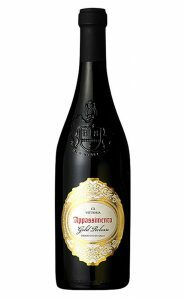 The Spumante style means it’s ideal to sell by the glass, bottle or a great welcome drink to any party or wedding. This winery has been fully organic for over 30 years. Some 20 miles from Carcasonne and steeped in history dating back to the 4th Century, Domaine Tholomies is often compared to a garden as there is a high water table just under the vineyard. This wine is 70% Chardonnay and 30% Viognier and really pleasing on every level. Great for drinking by the glass or eating with any seafood or Poultry. Approximately 30% of the grapes are laid to dry in well aerated lofts in small crates of 2 kg each. The “drying room” is kept at a constant humidity of 50% and at a controlled temperature of 20-25°C. The grapes remain in “appassimento” for 70 to 80 days, where they lose 35% of their original weight due to dehydration. Approximately 40% of the blended wine is aged for 12 months in American and French oak barriques. This leads to an intensely fruity yet complex wine sure to delight any customer. A tantalising blend of 50% Merlot, 40% Malbec, 10% Cabernet Franc. Grown in the foothills of the Pyrenees on gently south east facing slopes. Each grape variety is painstakingly vinified separately including a malolactic fermentation then carefully blended before an 8 month maturation in French Oak. A little jewel from the South of France that is worth polishing…often! An extraordinary wine from our friends at Bodegas Fos. Made from 100% Tempranillo from 75 year old vines and matured for 20 months in French and American Oak. 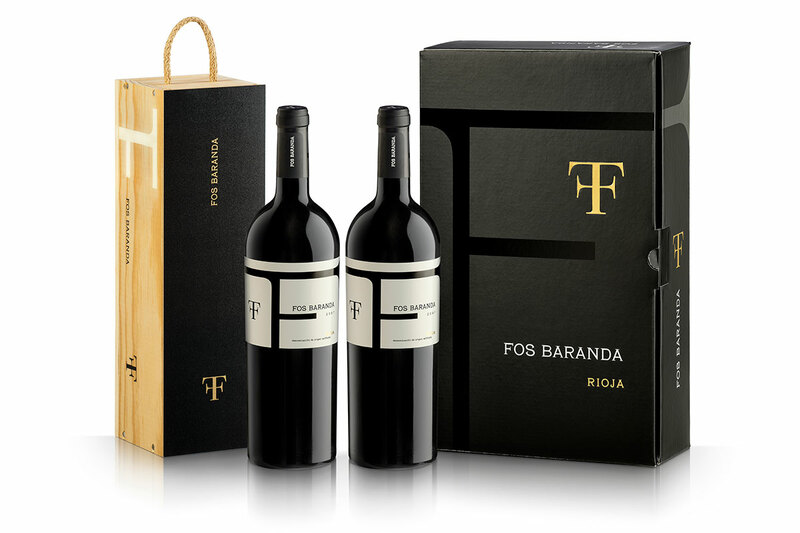 The wine loosely translates as “manager” and was produced especially for the Directors of Fos, who demanded the finest wine possible from the Vineyard. So precious, each bottle is numbered and each case is occupied but just two brooding bottles. Amazing! Santiago Achurra Larraín founded the Viña Requingua in 1961 and, alongside new generations of the Achurra family, he has grown the winery to be amongst Chile’s top 20 producers. This wine has amazed us by being so fruity and drinkable when so young. The 2014 vintage arrived in January and was an immediate hit with us. Excellent for aperitif, with salads or Asian dishes. A blend of seven local grape varietals producing a fragrant pale pink rosé. Intense, fresh and beautiful notes of grapefruit, fresh peach and zest. Packaged in a very attractive bottle no doubt inspired by the famous naturist camp nearby! New to the UK for 2019.